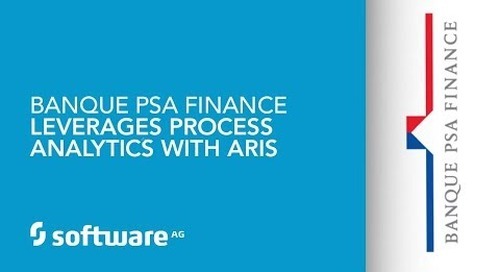 Changing business processes or their settings is always risky. 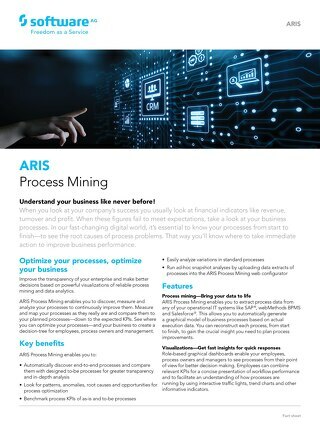 The interdependencies to many business aspects such as the organizational structure, resources or systems can be very complex. 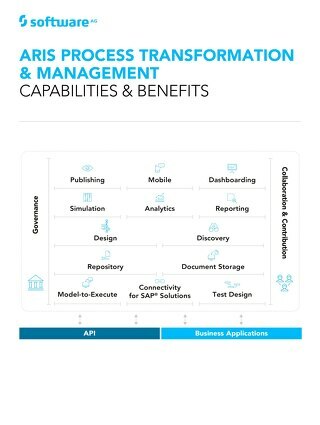 Finally, the effects of changes cannot easily be predicted by a process analyst or process expert. 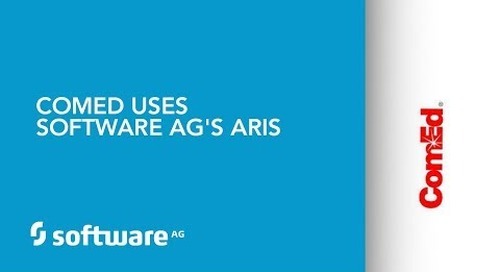 In this session, Tom Thaler from ARIS Product Management at Software AG will show you how different business process scenarios can easily be simulated and compared using ARIS. 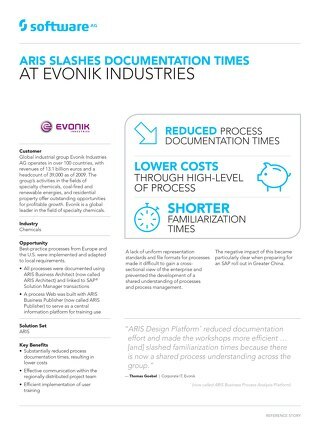 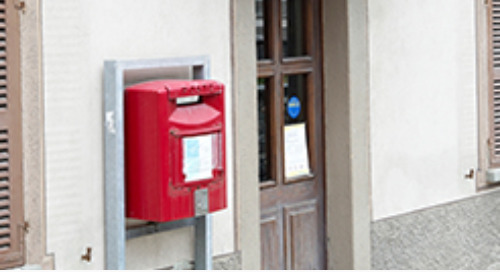 See how easy it is to identify the best working variant with regards to time and cost efficiency as well as customer and employee satisfaction. 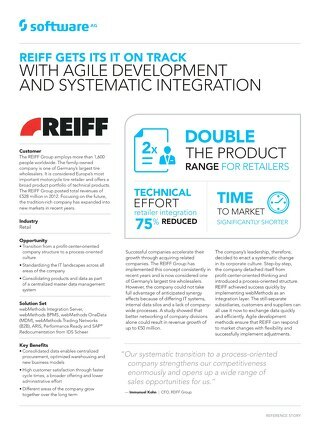 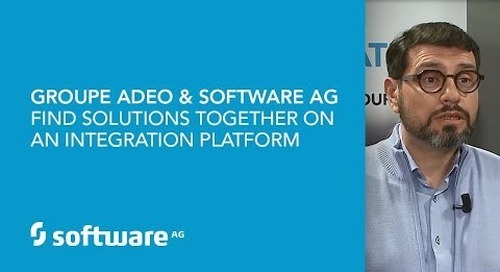 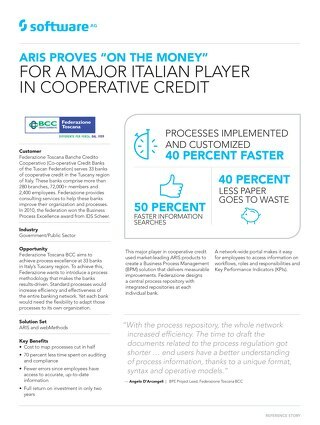 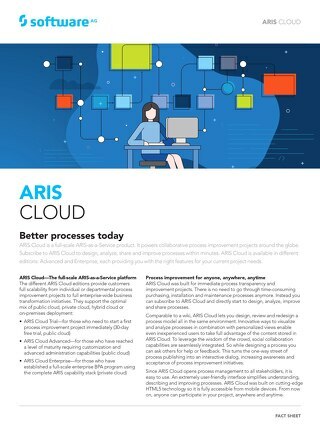 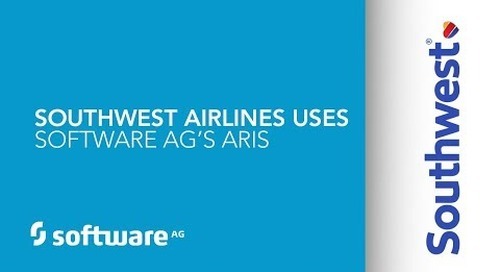 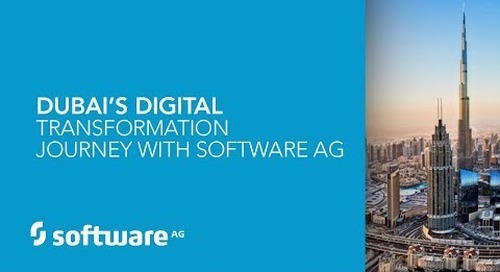 For more information visit http://www.softwareag.com/ARIS.